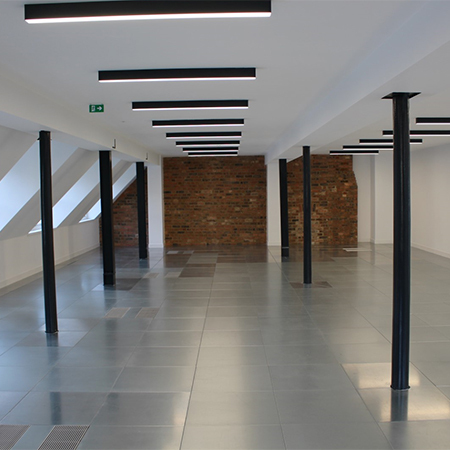 AET Flexible Space has provided their underfloor air conditioning to help overcome overcome restricted slab to slab dimensions at the recently refurbished 17 Devonshire Square in London. The 22,461 sq. 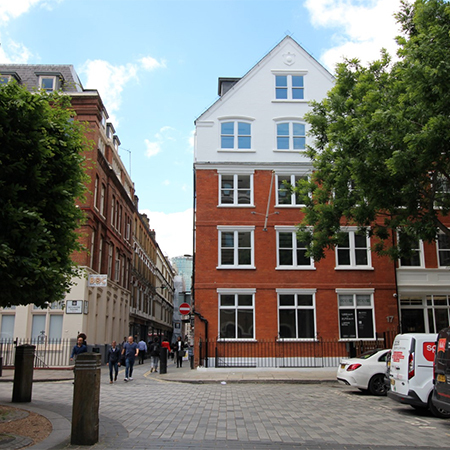 f tbuilding is located in a prominent corner position of this historic area of London and is centrally located between The City and Shoreditch. AET Flexible Space worked closely with consultant Cundall on the HVAC specification to find a solution to enable the main office areas to meet BCO standards in this severely height restricted building. 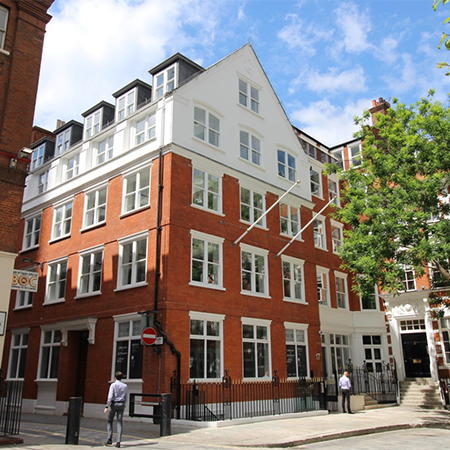 The final system specification at 17 Devonshire Square is a CAM-V direct expansion (DX) system, with underfloor supply air, and return air at high level. 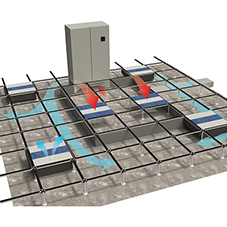 The high level return air option was preferred as this would create greater flexibility for positioning Fantiles, and also remove the need for zone barrier and air segregation baffle in the restricted underfloor plenum. 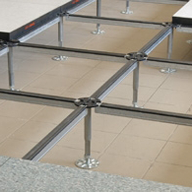 Fantiles supplied are the latest slim-line TUS-EC units, which can fit into a floor void as shallow as 180-200mm, and utilise EC fan technology for additional energy efficiency. The system also takes advantage of the free cooling provided by the fresh air handling unit located on the roof, supplying tempered supply and extract ventilation to the office floors. 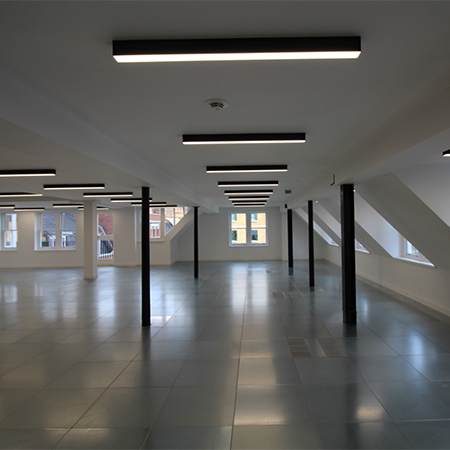 AET Flexible Space is a leading global provider of Underfloor Air Conditioning (UfAC) systems.